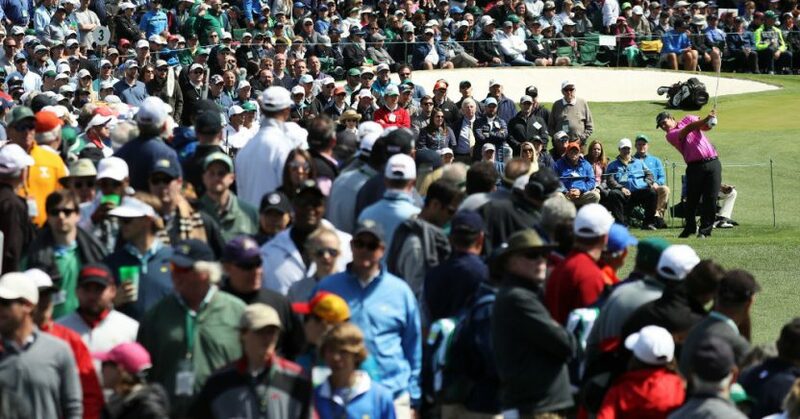 It is one of the most prominent events in the sporting calendar and one of the most prestigious that golf has to offer, the U.S Masters Tournament returns in w/c 8th April and as ever, it’ll continue to serve and excite millions of fans across the globe. The 2019 edition is still two months away, but those involved will be gearing up for the first major of the year. Patrick Reed took the green jacket last time out and they’ll be many eyes on the American to see if he can repeat his success at Augusta. Whoever takes the glory come April 14th will no doubt be cheered on and celebrated by an expectant crowd, with fans and supporters travelling from all over the world to see the bucket-list event. 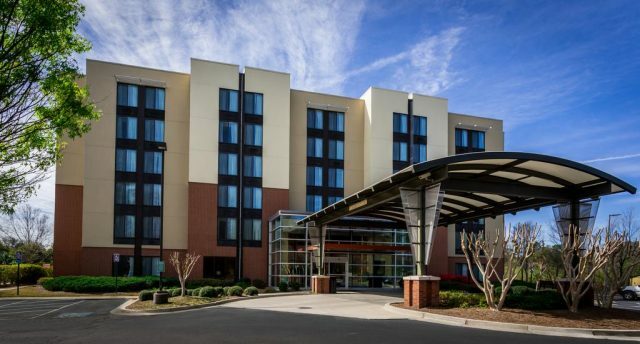 Augusta’s newest formed hotel brand is situated just 2.5 miles from the golf course and has earned a 4.3 out of 5 rating via verified customer reviews. Currently, you can book a room for two for £58 a night which includes a whole host of perks and benefits. 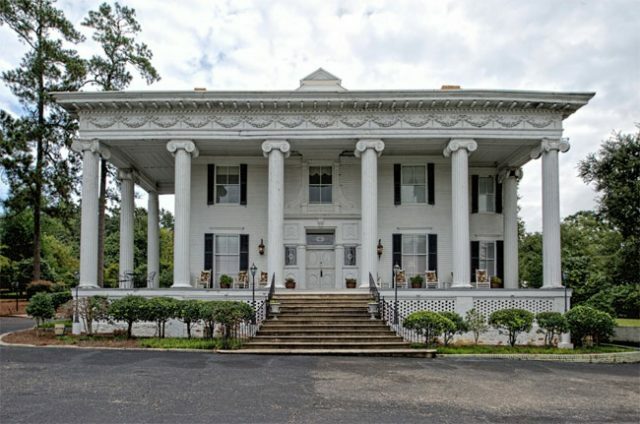 The West Bank Inn is another popular hot-spot amongst travellers and just like Ecco Suites, is just minutes away from Augusta National Golf Club. The Inn has a verified review rating of 4.2 out of 5 and provides all the features you would expect. Free Wi-Fi, breakfast, car parking and 32” flat-screen TV to name but a few, the West Bank Inn is perfectly placed for those on a budget with rooms starting at just £48 a night. Even though the Lookaway Inn is slightly further away from the action than the previous two accommodations, it boasts an array of features that will make your stay as enjoyable as possible. 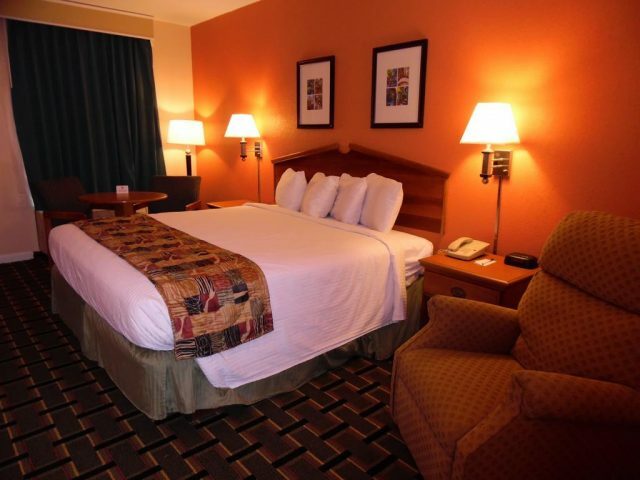 The rooms themselves are spacious and comfy, and it has been given a 4.7 out of 5 rating. In fact, all of the rooms are provided with free Wi-Fi, breakfast, parking, air con and TV’s with cable channels. The Lookaway Inn is more luxurious than the previous two, and the price in the rooms reflect this but it really is a comfortable retreat after a hard day of watching golf. 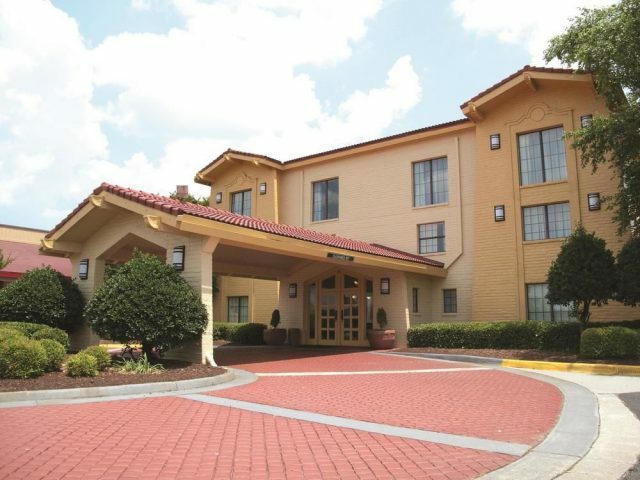 Another comfortable and laid back setting, the La Quinta Inn is another popular retreat for those looking to soak up the atmosphere of the Masters. The free breakfast includes unlimited coffee and juice, fresh fruit and muffins and there is a large outdoor swimming pool to take advantage of. All the typical features are available in each room including a refrigerator and microwave, and the La Quinta has rooms available for just £50 a night. Even though the rating of 3.4 out of 5 rating might deter some travellers, the close proximity to the golf club is the most important feature.